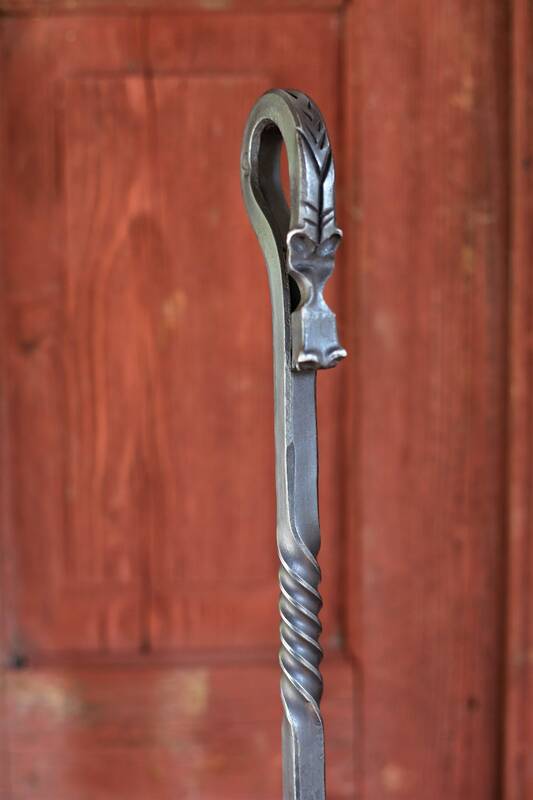 This Dragon Fire Poker will guard your Fireside adding a unique touch to both traditional and contemporary settings. Looking beyond its elegant, sculptural poise there is a completely practical fire prodder that will serve you well for generations. 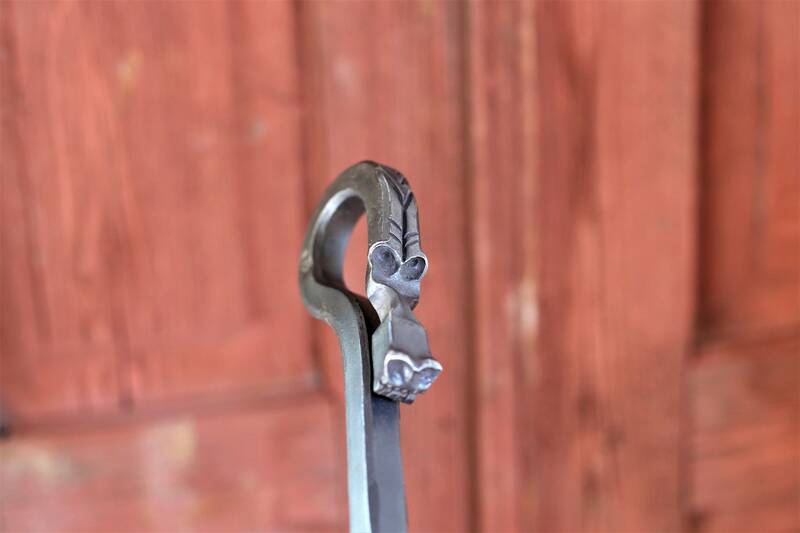 A fantastic 6th Iron Anniversary gift for the fire lover in your life! 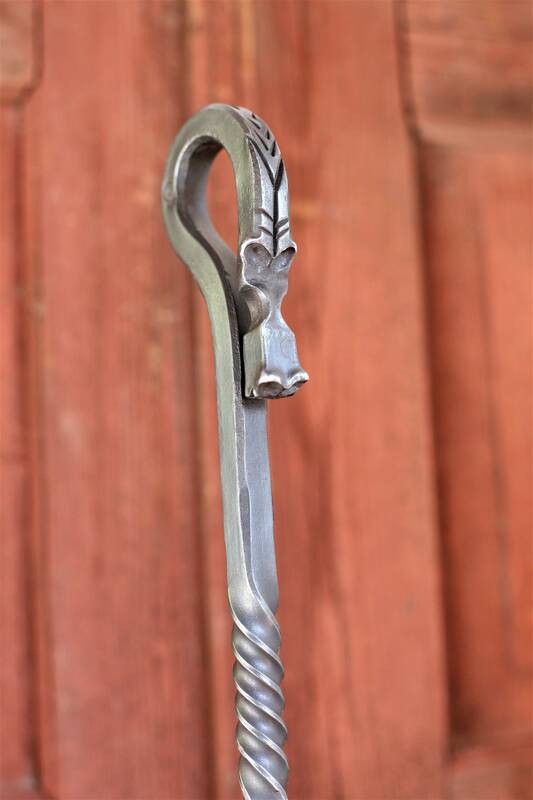 Designed here at Coach House Forge, each Dragon is hand made to order and will be totally unique - the subtle differences brought about by the hand forging process. 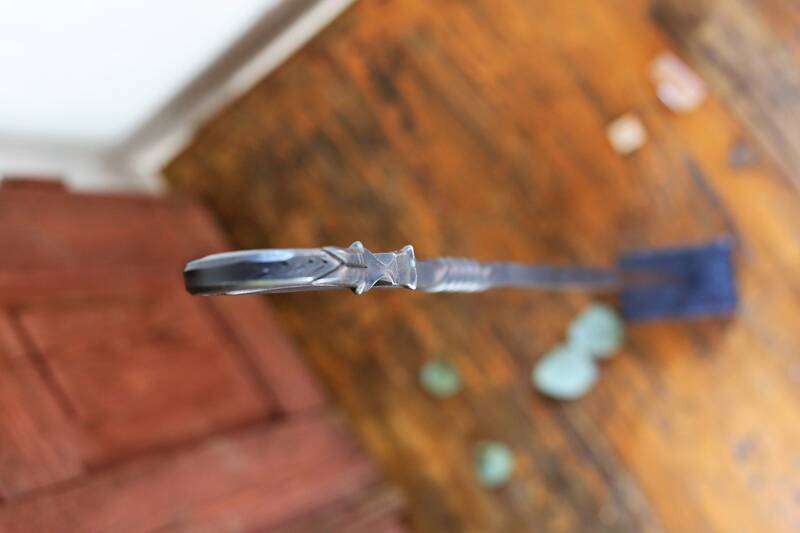 We only use traditional techniques to shape the Pokers - hammers, anvils, chisels and punches. They are approx. 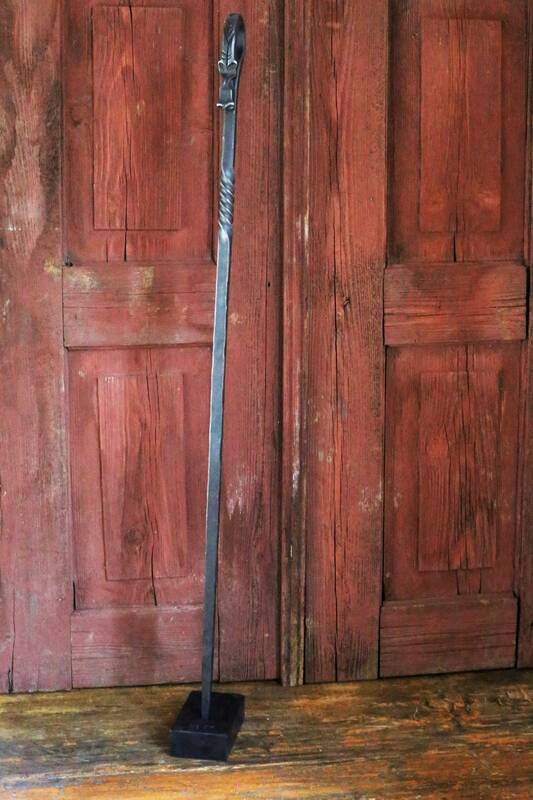 (30") 750mm long and are forged from 1/2" (12mm) Iron Bar. 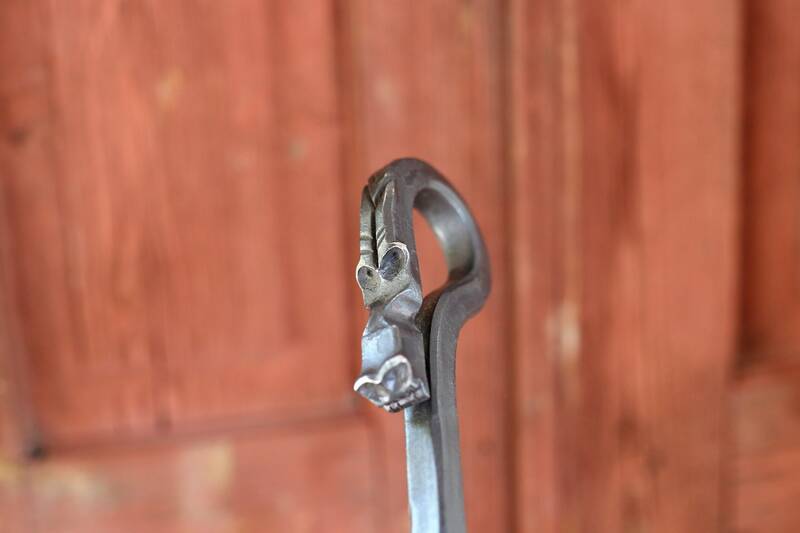 Each one features a 'looped' head and neck, a twist feature along the shaft and a tapered working end perfect for your open fire or woodburner. 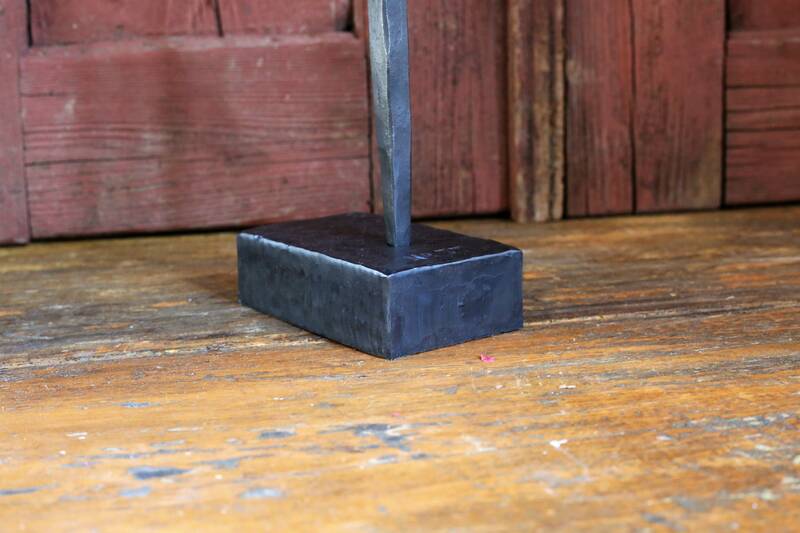 Several coats of renaissance wax are added to build a natural patina and protect the iron. These Pokers are available with or without a stand - Please see the stand details below. You can make your Dragon extra special with a custom message. We can stamp up to 10 characters i.e. letters/numbers on each Dragon (or the stand if purchased) Maybe a special date, initials or a name - the choice is yours. Please enter your requested text in the 'Personalisation' box at checkout. Just let us know where you want the text added and we will do the rest. They weigh 3Ibs (1.5Kg) and the underside has a felt covering to protect your hearth. The stand has a punched hole in the top to accomodate the poker. We can stamp up to 10 letters/numbers on the stand. Dragons are shipped in a strong cardboard tube. Uk orders are shipped with Parcelforce Next Day Delivery. All other destinations will be shipped with either Parcelforce or Royal Mail. 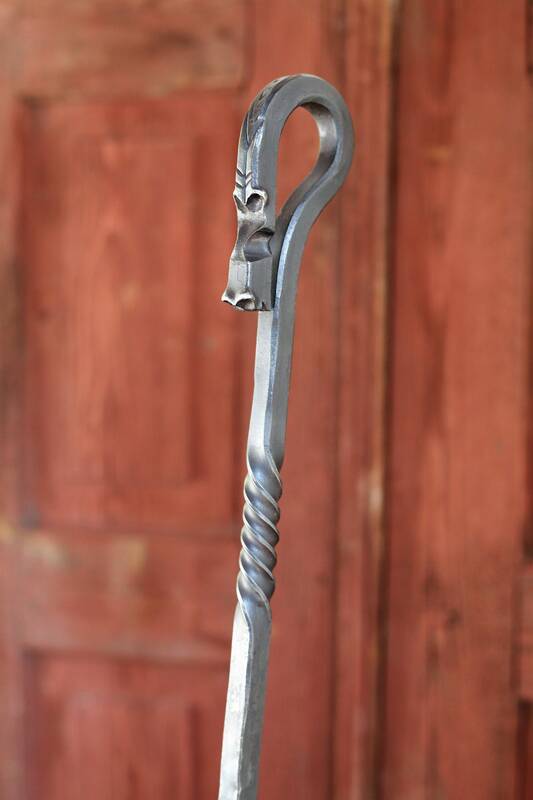 My husband loved the dragon fire poker. Shipping from the UK was very fast. This is simply an excellent product. Very pleased with the top workmanship faultless really. Dragon poker would make a great gift. Communication was excellent and fast delivery considering it had to be sent to New Zealand. 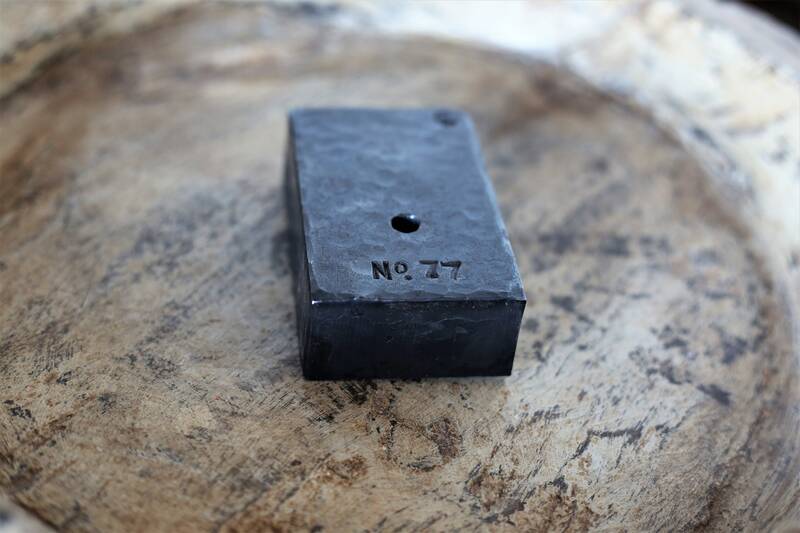 14mm thick square bar which makes this a chunky looking poker. Better than others Brilliant - would certainly recommend. Thanks so much. 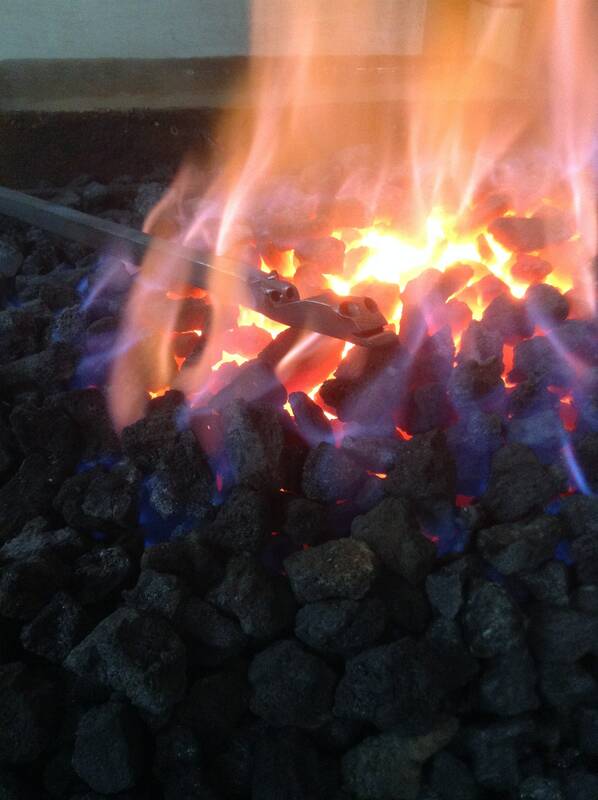 Absolutely gorgeous dragon fire poker that greatly exceeded my expectations!